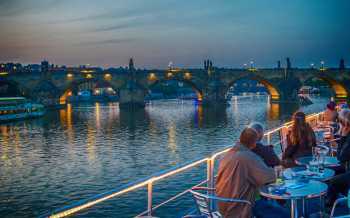 This one hour lasting cruise is especially suitable for families with small children and anyone who wals to enjoy a special experience to see the Charles Bridge and the panorama of Prague Castle from the Frís eye view and who does not want to devote too much time to this endeavour. A bar with pleasant staff is ready for you on call to serve small refreshments and coffee or cold drinks. You will be served on the upper deck as well. An inside salon – heated in winter and air-conditioned in summer – is also available. This tour does not include pick-up from your hotel. There is no live guide on this tour. During the voyage, you can listen a recorded tour in English, and it is possible to request text versions of the tour in other languages. 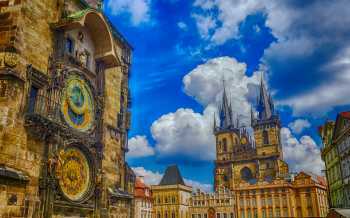 Did you know that in the 16th century Prague Castle was the center of art and science, and home for artists, alchemists and astrologers? 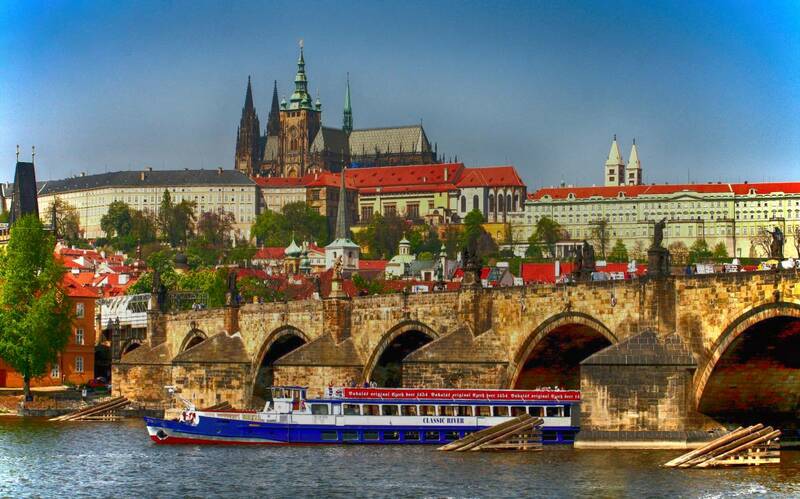 Did you know that the Charles Bridge connects the Old Town with Lesser Town and its foundation stone was laid in 1348 by Emperor Charles IV? Did you know that the Vltava River is 430 km long?